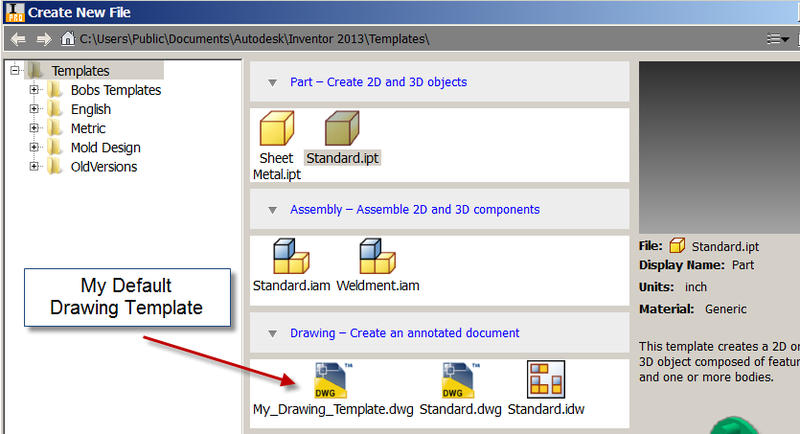 When working in Inventor 2013, Drawing Styles are changed or Modified and are not properly saved, the Style Conflict dialog box will appear when opening a new drawing template. The following step-by-step workflow will show you how to avoid style conflicts. 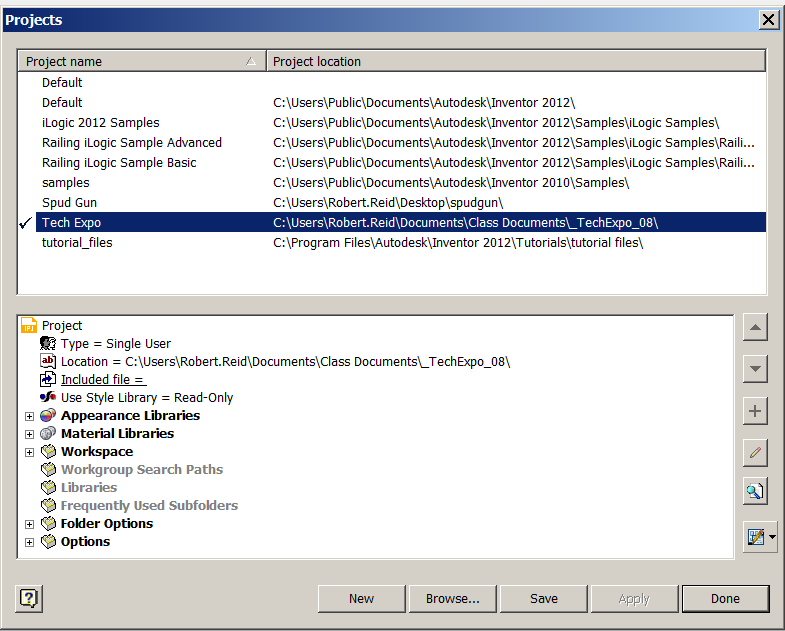 Note: A copy of the design data folder should always be saved or backed-up immediately following any install of Inventor software! Back-Up Design Data Folder prior to attempting. 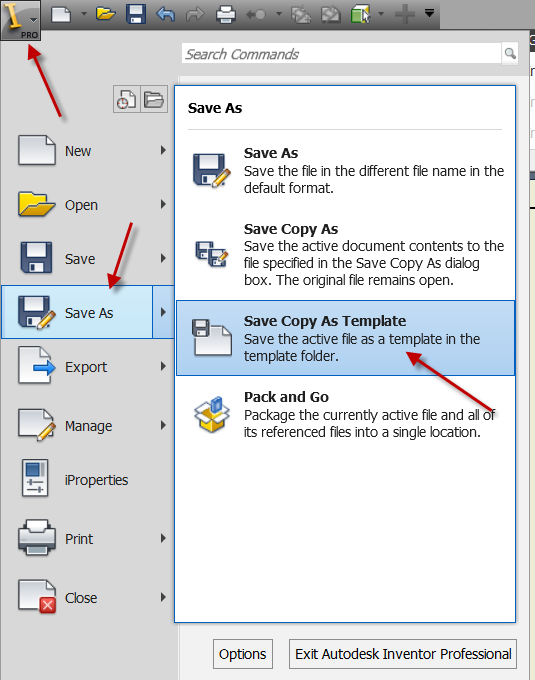 SAVE & Close any Inventor Files that are open. Make all necessary changes to the current default template. 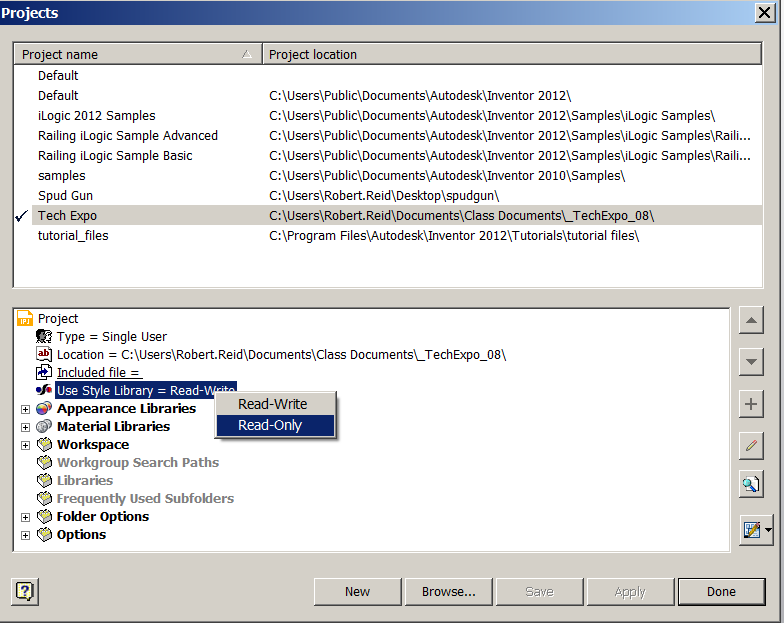 In the Styles and Standard Editor, Click the Style Standard you use, click on Available Styles and UN-Check the Styles you do not use. Click Save. Click Done to Close the Styles and Standard Editor. 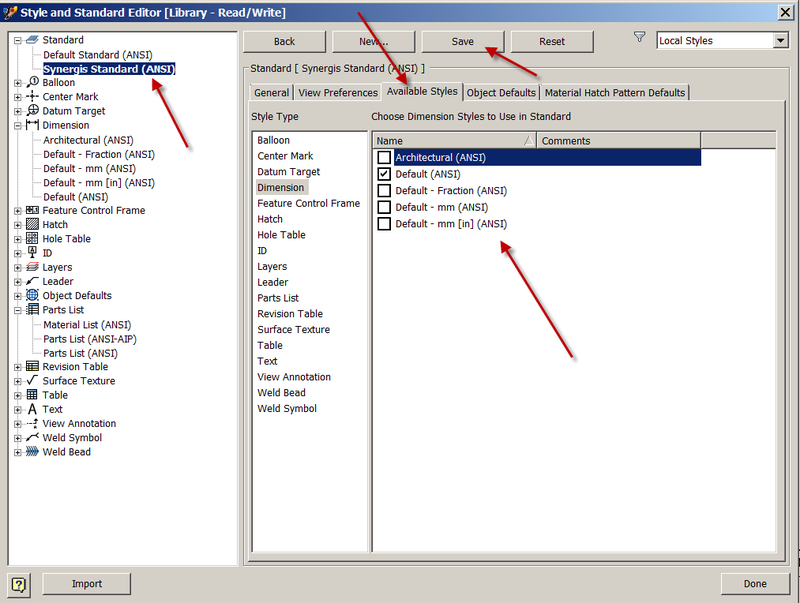 On the Styles and Standards Panel, click Save. 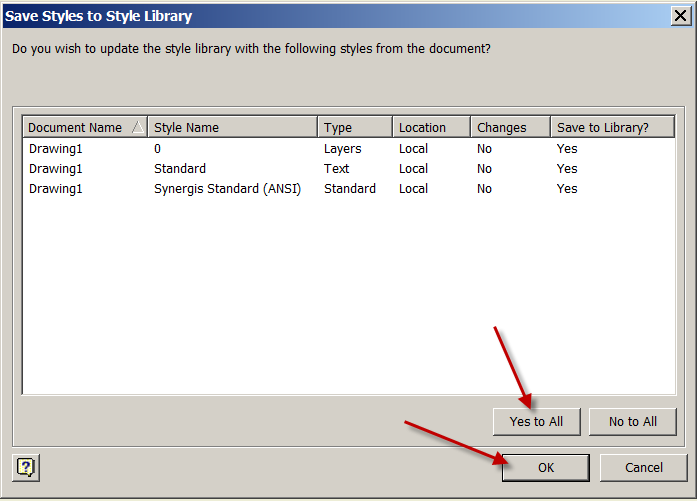 In the Save Styles to Style Library, click yes to all, click OK.
Click Save, click Done. You can now open a New Template with No Style Conflicts. I hope that helps prevent some future frustration. Let us know what errors are popping up for you and we will tell you how to prevent it. Use the comments below or email us. Thanks for your help i find some of these things in Inventor so frustrating. The whole Template, Styles etc are sometimes very annoying. No problem. Let usknow if you have any specific commands or features you need help with. We would be happy to post something to assist. Great tutorial. Templates were always a mystery to me. Much is now cleared up. Oh my god, finally. Its like the program developers at Autodesk just assume we know how their programs operate, and then they make it completely illogical and overcomplicated when you do figure out some of the most essential and basic functions. Thank you very much this is really helpful! !